adult ticket from: £? junior from: £? 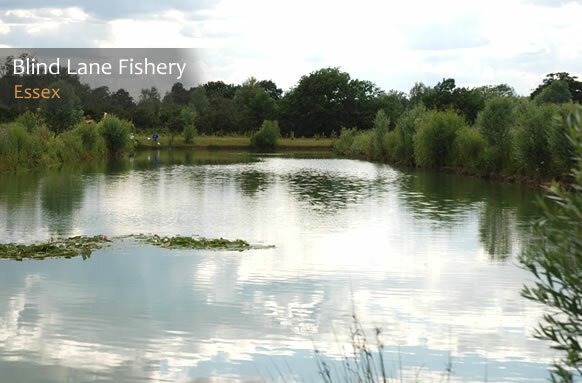 Blind Lane Fisheries is made up of two fishing lakes that are surround by trees and wildlife. The lakes are stocked with double figure carp along with bream, tench roach and rudd. There is easy access to the lakes with parking close by. The lake is available for match bookings, either part of the lake or the whole 64 pegs can be booked. Features: Overhanging shrubs, reeds and lily pads.